Start taking classes at North Raleigh Fit Body Boot Camp and other studios! Come into North Raleigh Fit Body Boot Camp today to see their positive, welcoming, high-energy community in action and start your journey to getting in the best shape of your life! They use their signature 30 minute HIIT Afterburn workouts to keep your metabolism high, delivering rapid and lasting results. Burn twice the fat in half the time! Please wear comfortable workout clothing and clean athletic shoes. Bring water if you'd like! 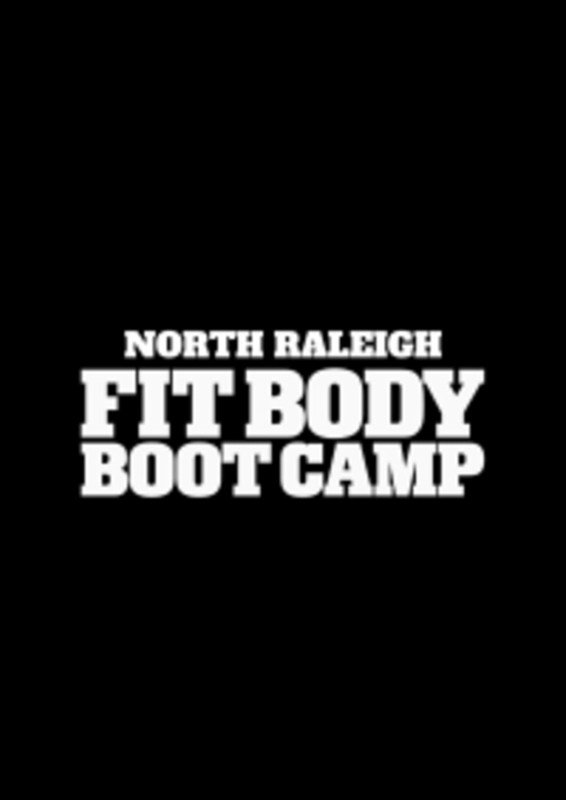 North Raleigh Fit Body Boot Camp is located at 7400 Six Forks Rd. Ste 25 in Raleigh, NC. In Peachtree Market on the corner of Six Forks Rd and Sawmill Rd. Around the back of building beside Bev's Fine Art. I loved this place. Instructor was great, it was fast paced but I never felt lost because it was always clear what we were doing next. Great 30 minute workout. I did the 7:45am class with Ryan and I was the person to show. I didn’t mind being the only one, but the instructor was not engaging at all. He didn’t introduce himself until the class was over and it seemed like he’d rather be doing anything else. Not welcoming or encouraging at all. It’s a different workout each time! David is a great trainer - very motivating and super friendly. It’s amazing how much you can sweat in 30 minutes!! Awesome studio. Went at lunch time at the holidays and it was just me and one other girl. Good challenging workout, but could be altered to any fitness level. Flys by in 30 min but you still get some great work in! Fun, motivating, high energy, personal, and tough enough! Really nice group of people running this gym! I really enjoyed this class. Its bootcamp style and very organized. Wish it were a little bit longer than 30 minutes but its a good quick workout. Tough work out to push through and you feel accomplished after completing it! This was an awesome workout! Its fast, fun, and challenging. It was great for a full body workout. I will definitely be returning to Fit Body Bootcamp!